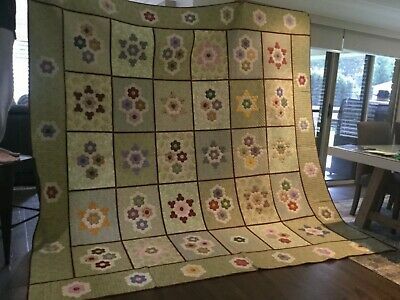 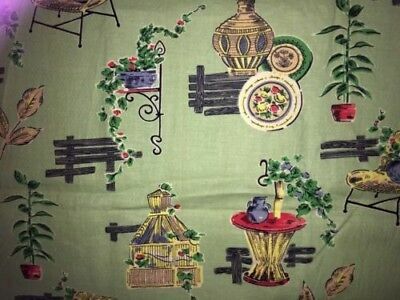 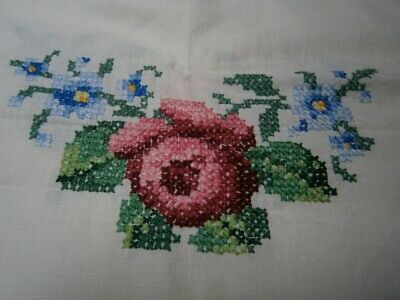 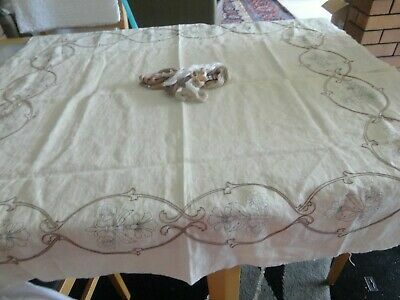 A Beautiful Cross Stitch Tablecloth Plus 14 Serviettes In Good Used Condition. 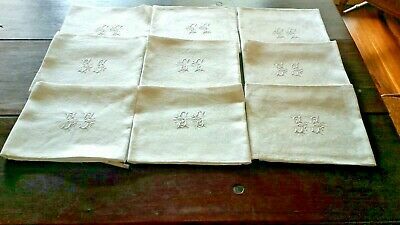 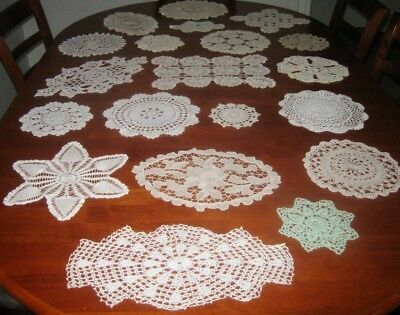 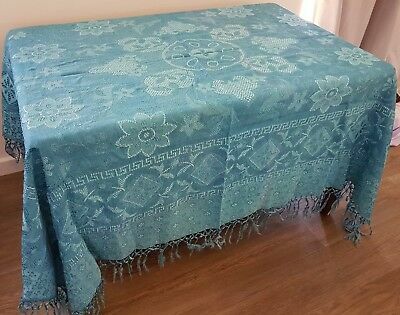 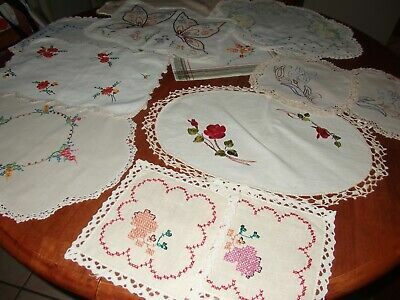 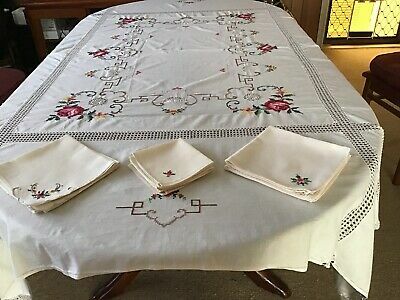 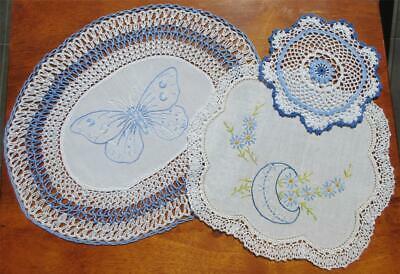 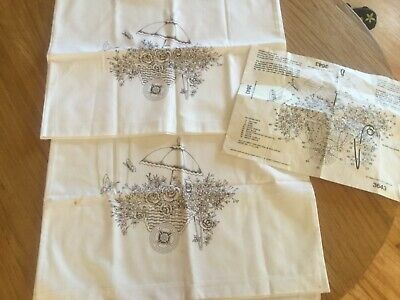 A Beautiful Cross Stitch Tablecloth Plus 8 Serviettes In Good Used Condition. 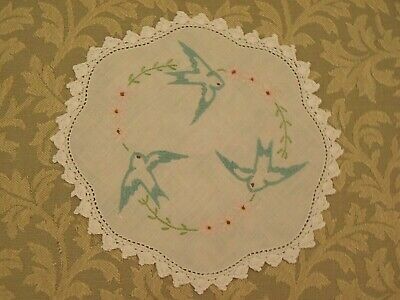 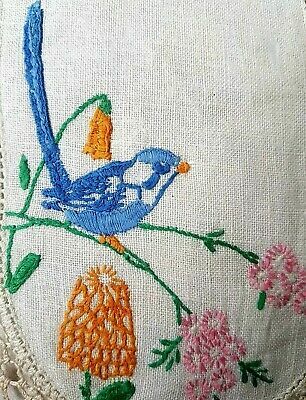 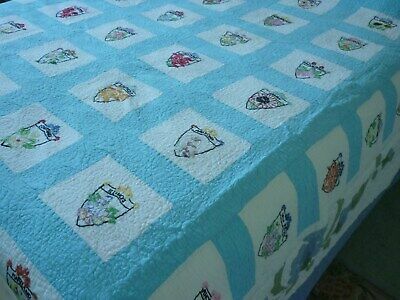 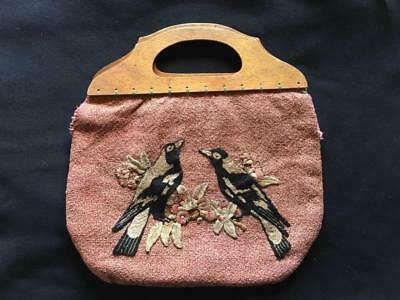 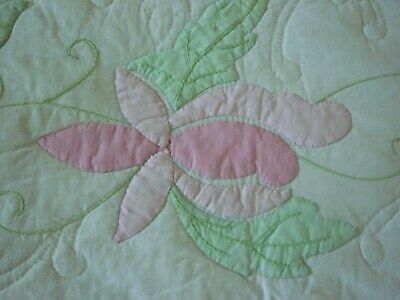 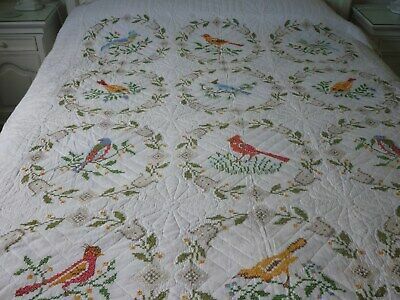 Vintage cross stitched bird quilt -hand embroidered. 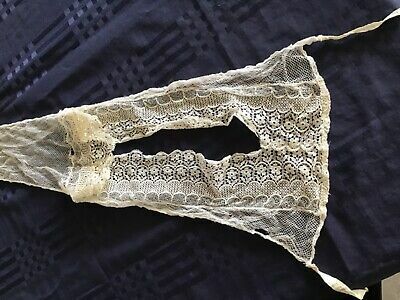 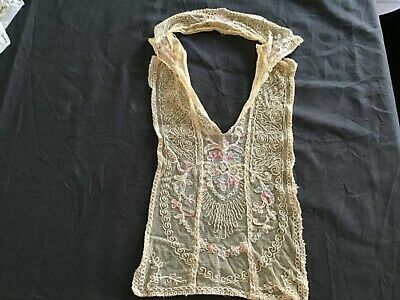 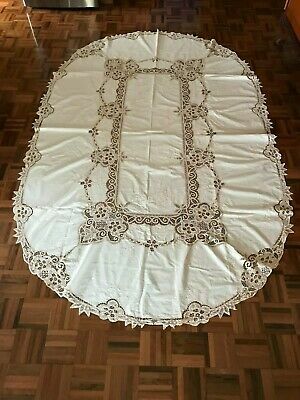 Antique Vintage Single Bed Spread Cover - Damask Fringed. 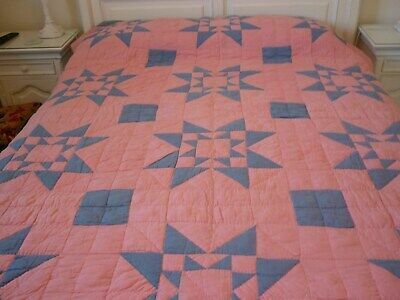 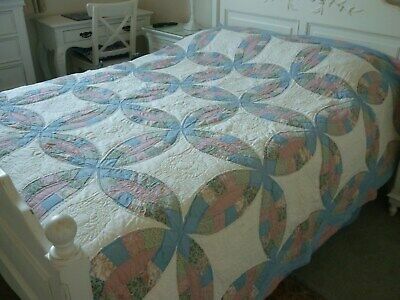 Vintage USA State quilt -hand embroidered. 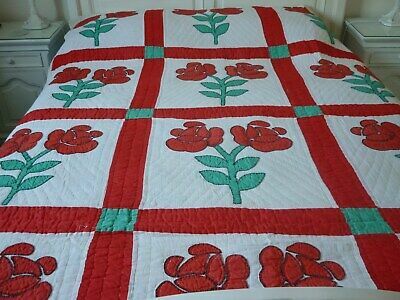 Vintage Red Rose quilt. 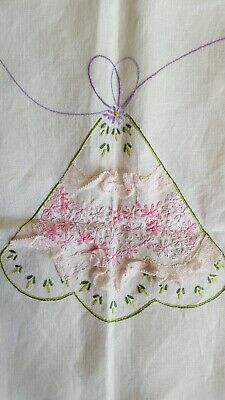 Hand appliqued and quilted. 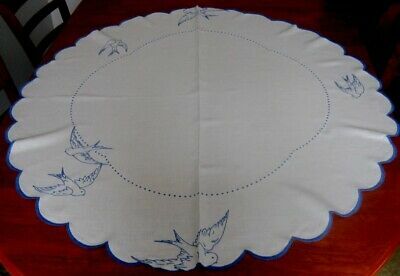 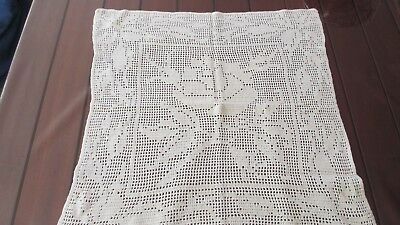 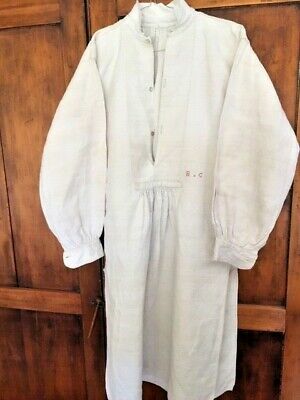 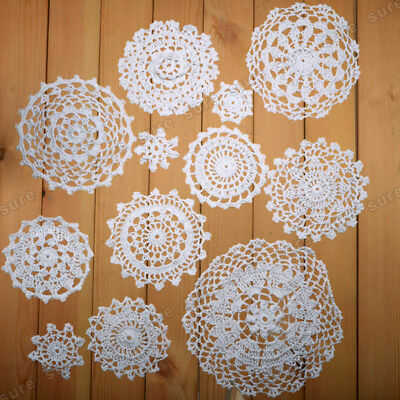 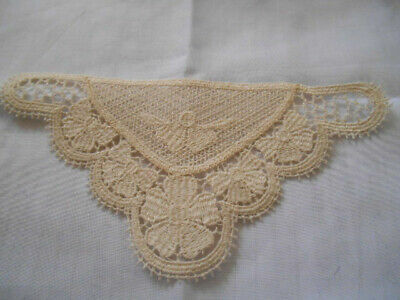 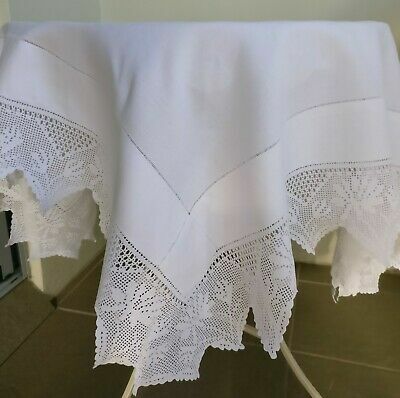 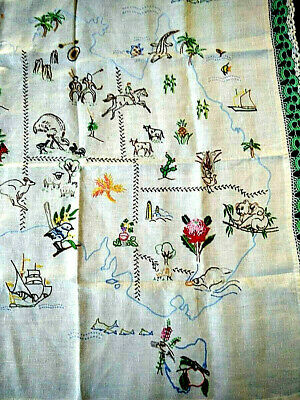 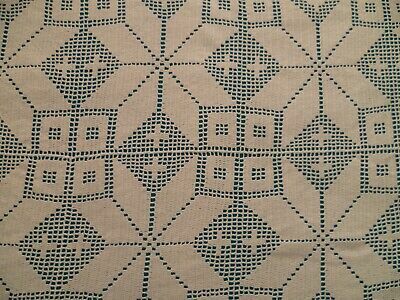 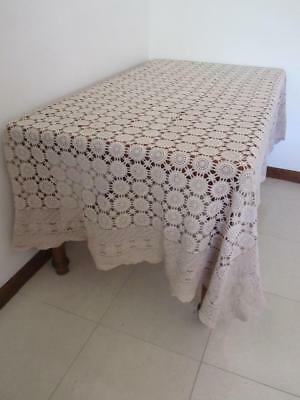 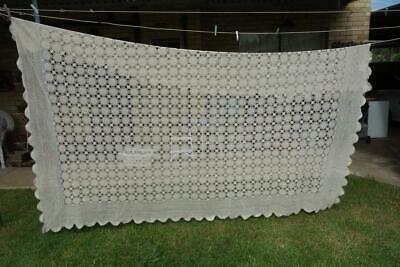 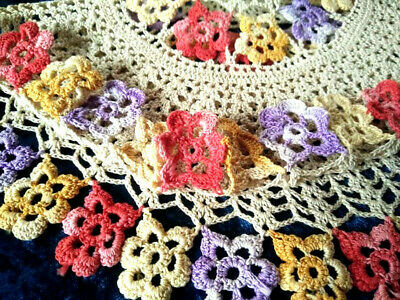 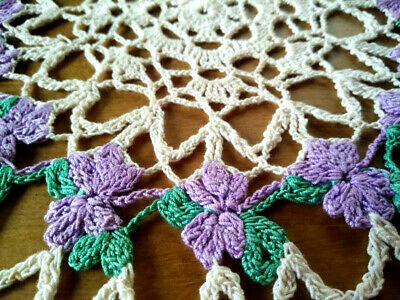 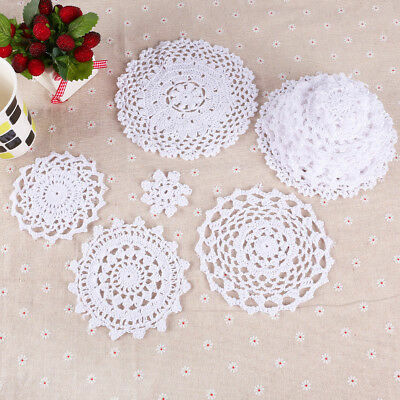 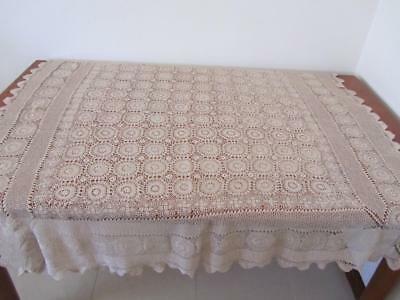 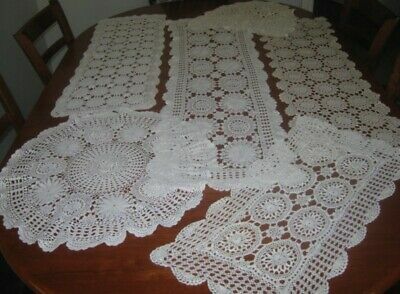 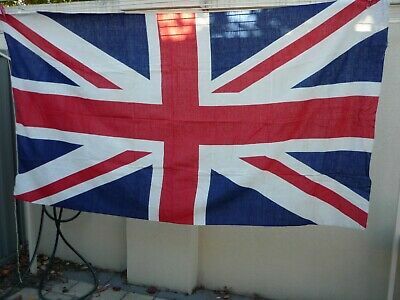 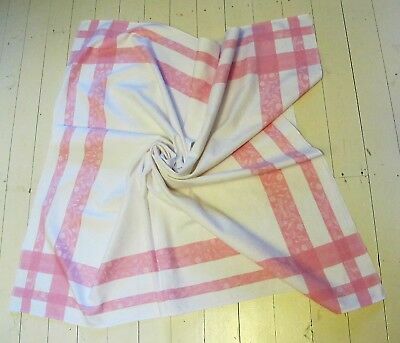 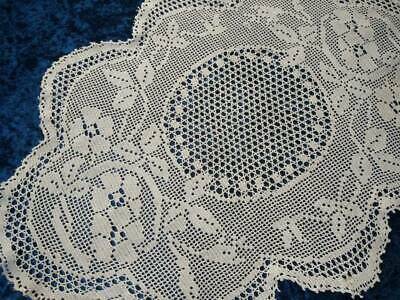 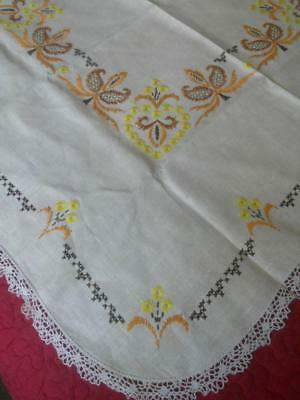 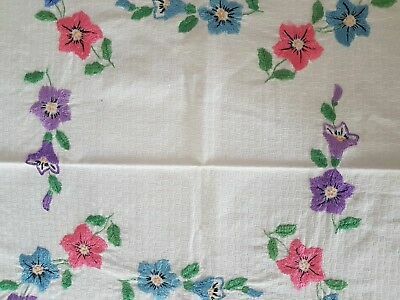 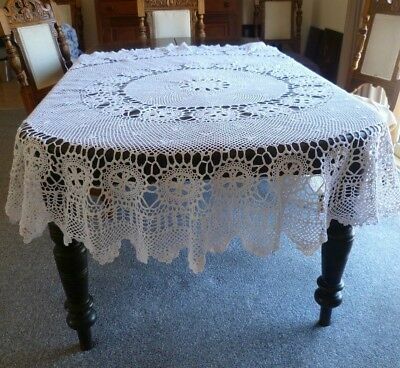 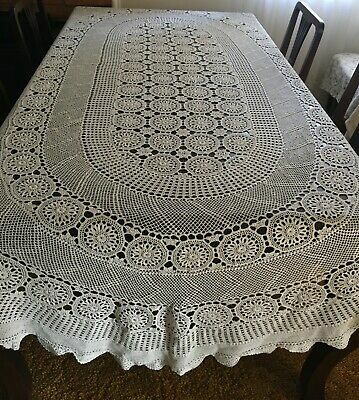 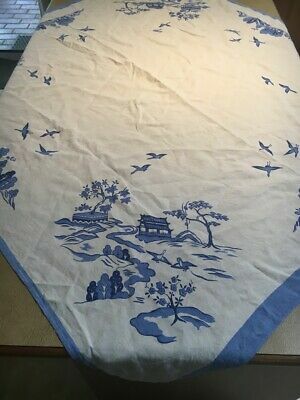 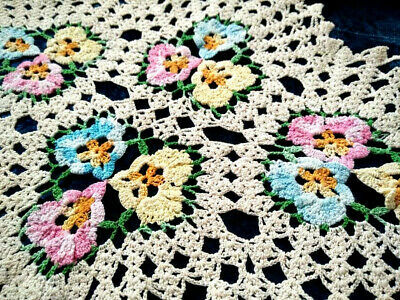 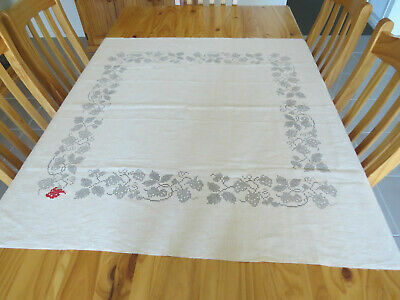 Gorgeous Vintage Hand Crafted White Cotton Tablecloth 170 X 210 Cm. 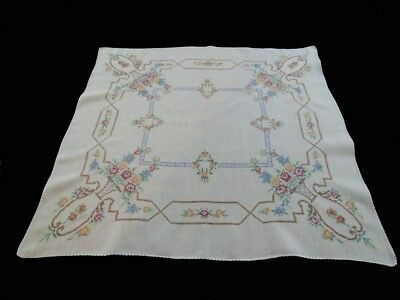 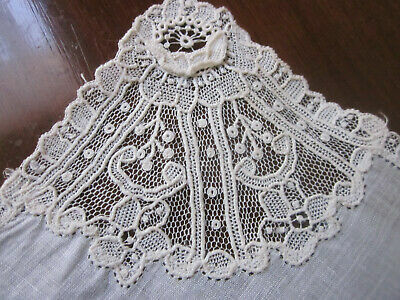 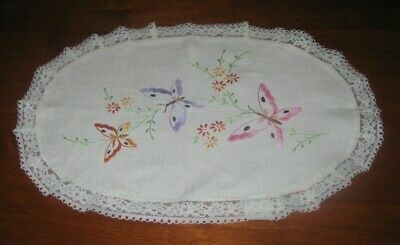 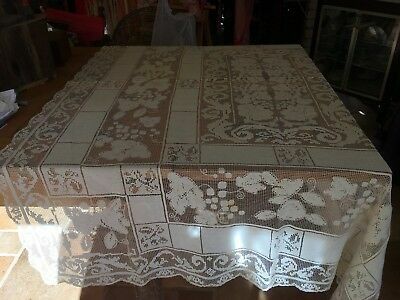 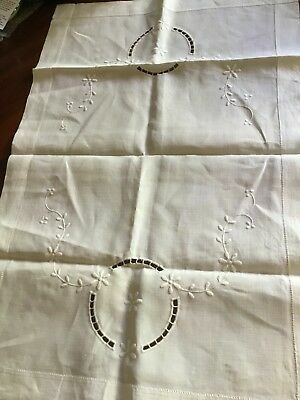 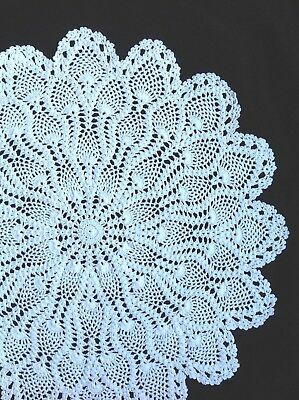 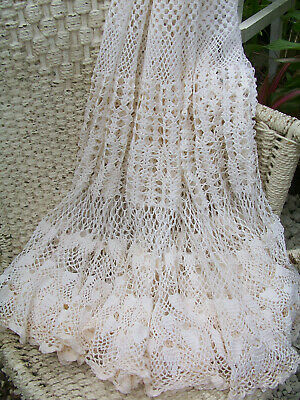 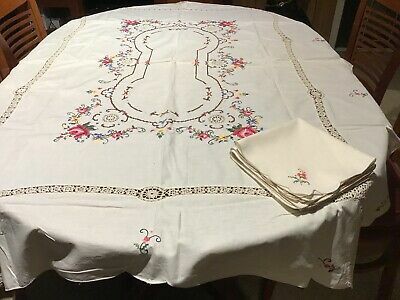 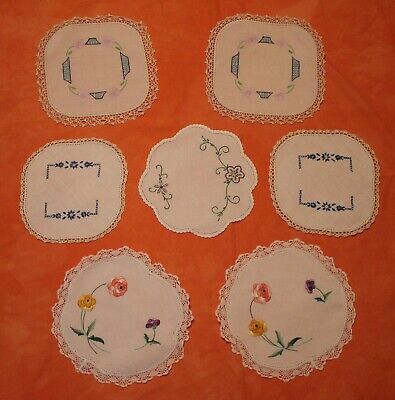 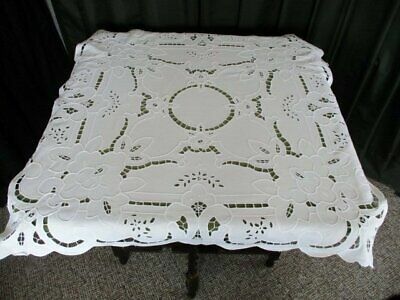 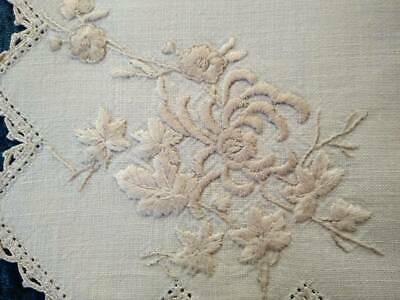 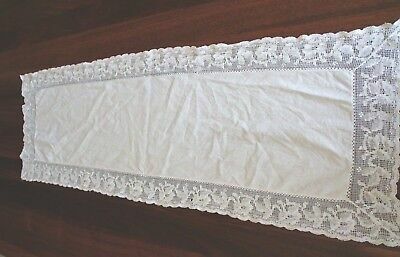 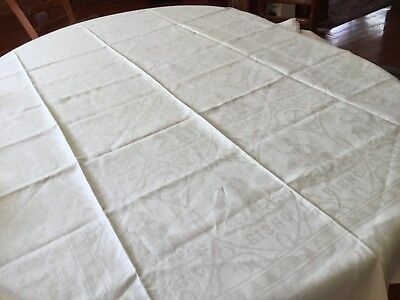 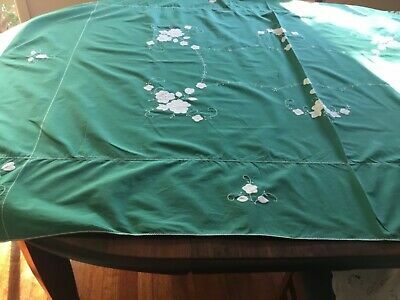 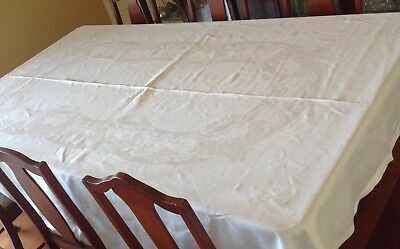 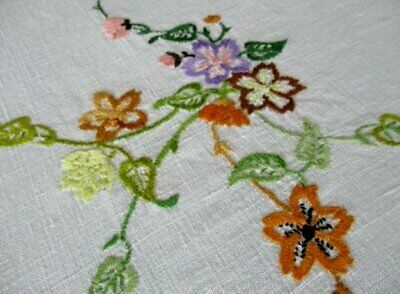 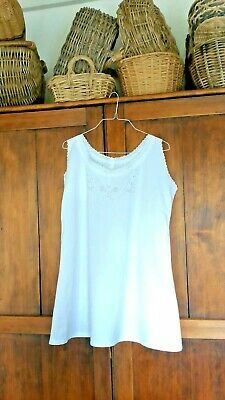 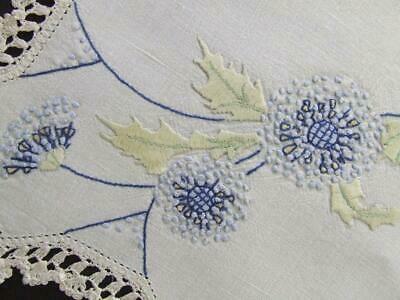 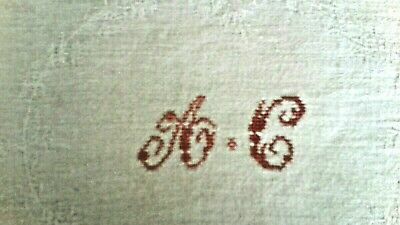 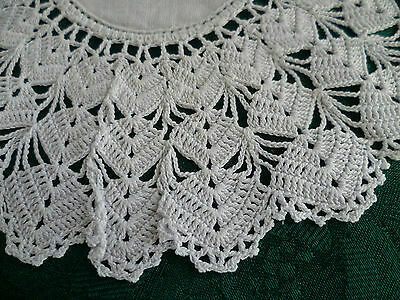 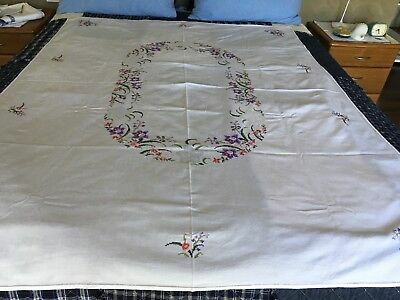 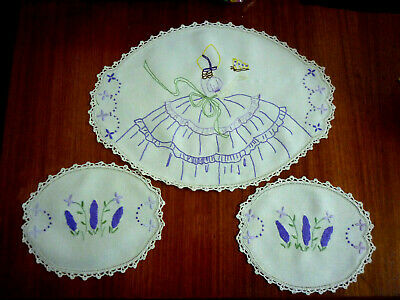 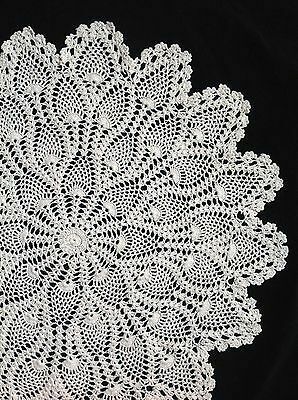 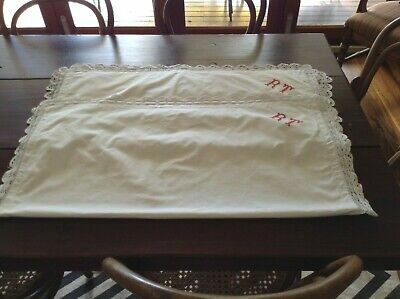 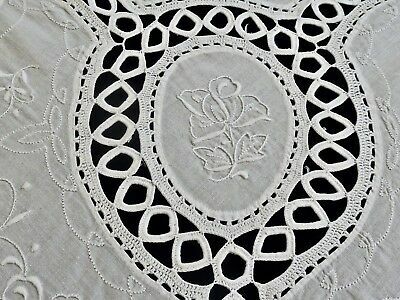 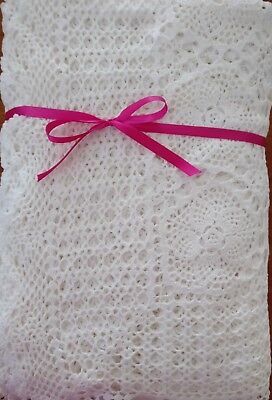 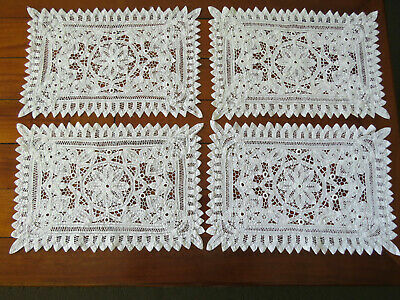 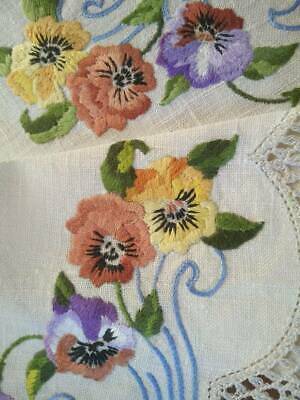 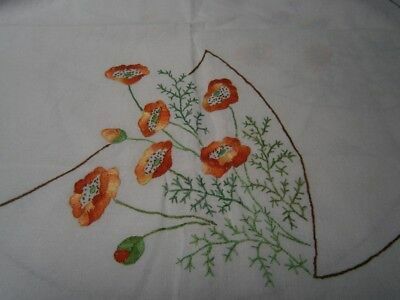 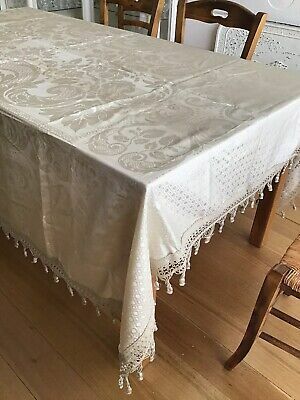 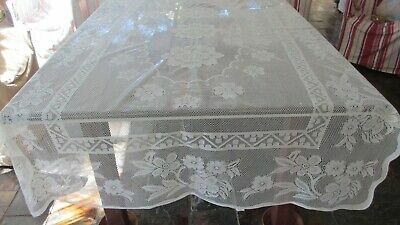 PRETTY TABLECLOTH HAND EMBROIDERED - ALL WHITE - 33"/34" sq. 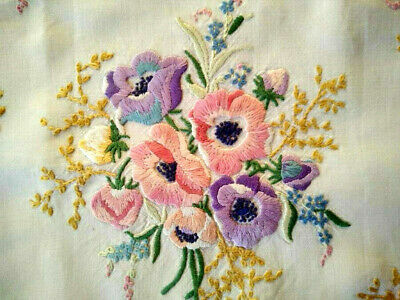 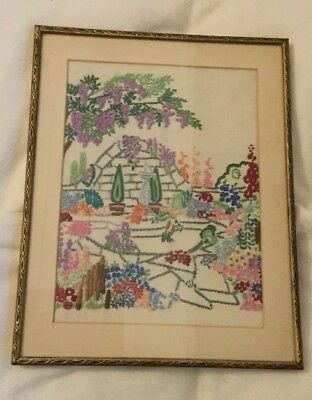 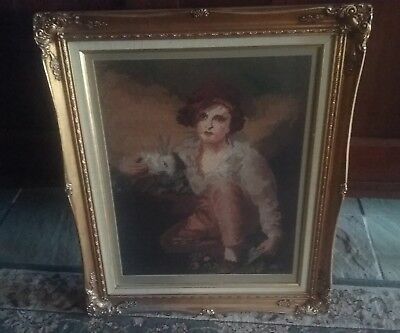 Vintage Framed Hand Embroidered Cottage Garden - Can Post.